Beading competitions are a great way to gain exposure for your work and challenge your skills. If you want a few tips about entering beading competitions, check out this article. But what are beading competitions? 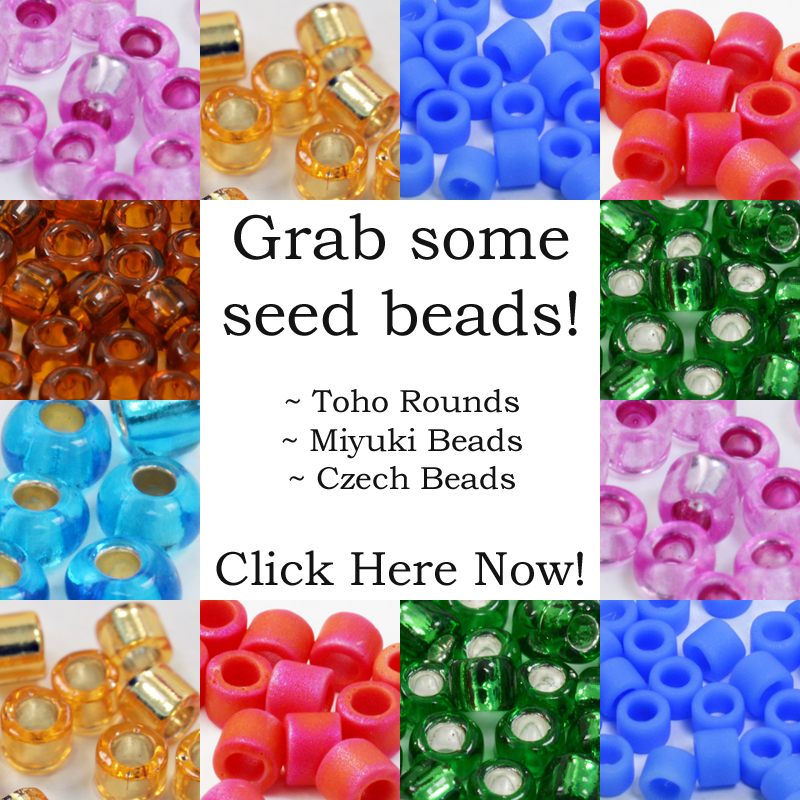 They range from huge international events to a simple competition in your local bead store. Although something like a raffle or prize draw, or quiz could count as a competition, I’m looking at the events that ask you to submit your beadwork for judging. Technically, anyone! Of course, it depends on the individual competition rules. So, you may find there are restrictions based on experience or location. But in general, if you can bead, you can think about entering a beading competition. I’ve elaborated on this in the article I linked to above. But do make sure you read the rules carefully to check that you qualify. And also, take a look at previous years’ finalists and winners. This will give you a good idea as to whether or not your work is up to standard for this competition. If you don’t feel good enough yet, don’t be put off. Just work on growing your skills and try again another year. Or, find a different competition to try now. The largest competitions are typically run by magazines, bead shows, or the really large bead retailers. Possibly the most well-known of this sort is Bead Dreams. This is run by Kalmbach Media, who also publish Bead and Button Magazine and run the Bead and Button Show in Milwaukee each year. At the other end of the spectrum, your local bead group may run an annual competition for members. Maybe it is tied in with a local craft fair that can exhibit the entries. It is also worth checking out beading shops. A lot of those will run competitions to help promote the beads they sell. 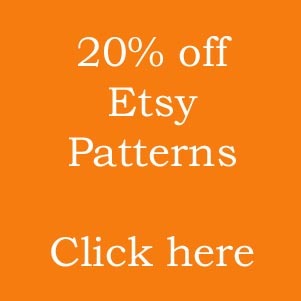 After all, if one of your customers can bead an amazing entry, this promotes the products in your shop! 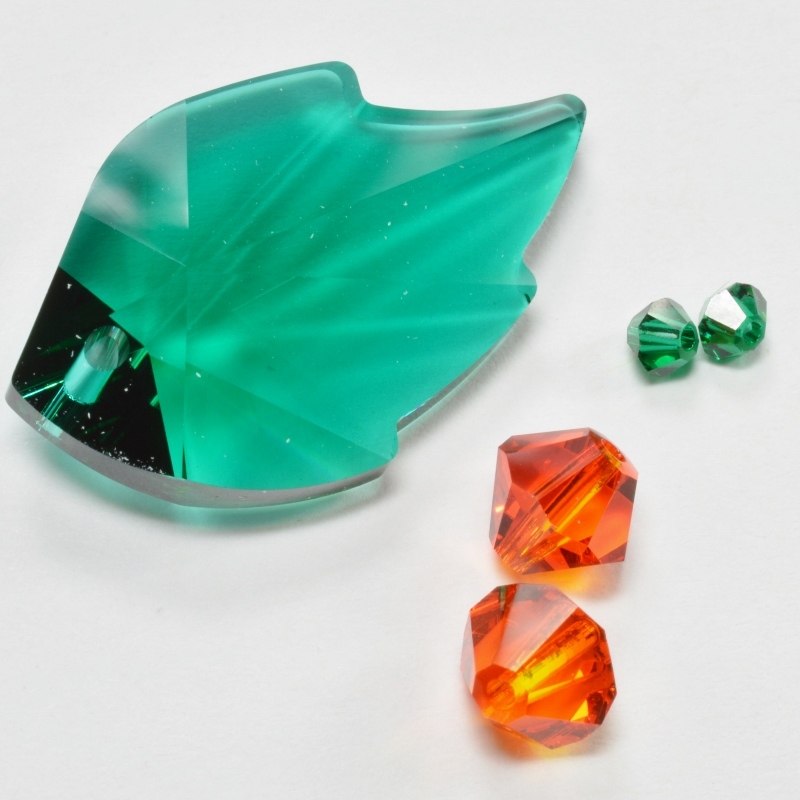 Bead manufacturers are also a good place to check for beading competitions. But, to save you searching, I have a directory of competitions right here. If you know of someone running a competition, please let them know about the directory, so they can add their listing. Again, this varies from one competition to another. In some cases, you may win a stash of beads or other materials. In other cases, it may be a cash prize. This is usually in the form of a voucher to spend at the bead store who has sponsored the competition. For some beading competitions, your only prize is the glory! How do you enter beading competitions? There is no single answer to this question. Every competition will have its own rules of entry. So, use the directory to find a competition that interests you, and check out its website for all the rules and entry details. Some competitions will require you to send in photos. Some may need the actual beadwork. Others will need both. Often you will go through an elimination round that is judged just on photos. Then, you will have to send in your work if you reach the final rounds. So, hopefully that gives you a good outline to start off! Now, you can check back to that article at the top of this page, and find a competition in the directory listings. Good luck! Hello. I am interested in submitting some of my designs to beading contests. What would you suggest I do? Thank you! The best thing is to look at the competitions and you are looking for two things. Firstly, by seeing the past results, you will see the standard of beadwork that is required. If your beadwork is of a similar standard, then the second thing you need to check is the entry rules and procedure. This differs from competition to competition, so make sure you check carefully. Then it is simply a matter of following the rules to send in your entry. I have included links to some of the largest competitions in the beading world, but there are many others out there too. Sometimes magazines run them, sometimes local craft groups, so just check around. If you are just starting out, then you may be more comfortable trying something local to you or something from a magazine. I hope that helps and good luck with your entries! Please show completion links . Karen, this is just a page to tell you which competitions are out there. I can’t include dates etc as they rules and dates change year on year. So, please follow the links on the competitions you’re interested in. That way you can see what you need to do and when. Hi Donna, that’s great to hear. So, are you looking to sell finished jewellery or to sell your tutorials? 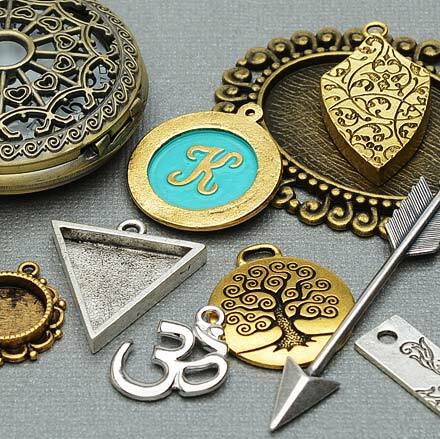 It’s tough earning decent money from selling jewellery as most people will recoil in horror if you try to charge a ‘realistic’ price for your work. So, you’ll mostly be lucky to cover materials cost. And if you are looking to sell finished jewellery, then yes, it’s great to be able to say ‘I won x competition’ – that certainly gives you some kudos. But most people buying your jewellery are not going to be watching the beading competitions, so it’s not necessarily going to benefit you in terms of getting seen by customers. Best way to do that is to work on marketing online and build slowly offline by starting to sell at craft fairs, or look at trying to get into a local gift shop. If you are looking to sell tutorials, then competitions are a great way to get your name known in the beading world. You could also consider trying to get your tutorials published in magazines. It’s still not ‘easy’ and there really isn’t a shortcut for getting around marketing yourself. I hope that helps a little – do ask more if you need to! 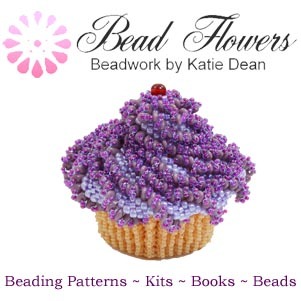 i want to ask if there is any beading contest for teens cause i know a whole lot of teenagers who do wonders with beads and lines so i really want to know…. Yes – actually, the biggest beading contest, ‘Bead Dreams’ does have a category that is just for under 25s. The competition has closed for this year – judging is currently taking place. Entry deadline is usually the end of March or beginning of April. Take a look in the beading resources and you will find a link to the Bead Dreams page. The competition is run by Bead and Button Magazine. It’s also worth checking any competition you hear about – some of them may have separate categories for young beaders. Or, why not encourage this talented next generation to enter – there’s no reason they can’t give the adults a run for their money! Hello I am very interested in beads and I want to participate in bead dreams . How can I take part in this competition? Hi, the competition is closed for this year, but you can find all the details here: http://facetjewelry.com/bead-buzz/inspiration/2018/03/bead-dreams-2018 and hopefully you will be able to enter next year. Good luck! I really desire you to consider that i am a teenager. I look forward to a reply. Thanks. Or, have you got any other recommendations for me to participate in other competitions. You can also just do internet searches for beading competitions and see what comes up. There are lots of small competitions run by local bead shops as well as the big international events.